Sesame Street. Pop Party. 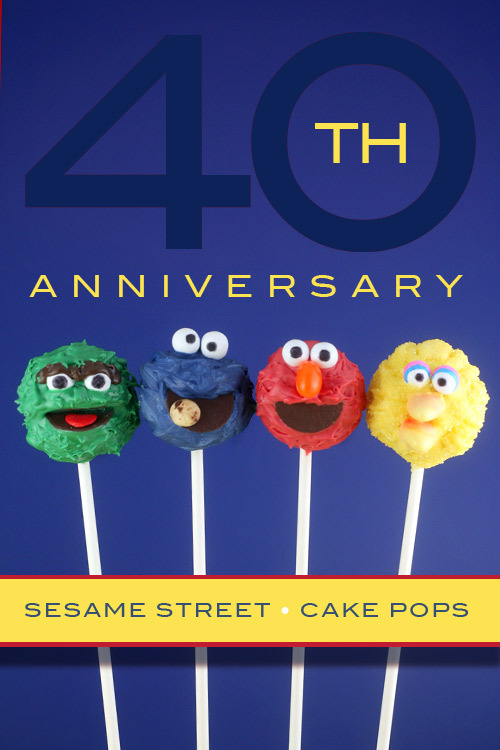 This Tuesday, November 10th is the 40th Anniversary of Sesame Street. Can you believe it. 40 years and the muppet mania continues. 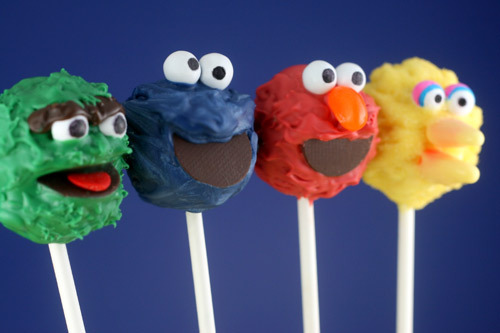 I’ve received no less than 1,299,347 requests for Elmo Cake Pops since I started turning my pops into characters more than a year ago. Okay, I’m exaggerating a little on the number.  But seriously … Elmo has been one of the most requested pops. So I decided to finally put what’s been in my head on a lollipop stick. And it didn’t hurt that just last week I found the perfect candy for Elmo’s ping-pong-like-eyes. Actually … all of their eyes. Solid white. Perfectly round. Perfect size. And perfect. I found them at Wal-Mart.  They were in the card and party supply aisle – not in the candy aisle. I stumbled on them and grabbed a bunch of bags and in different colors, too. It never fails.… As soon as I find something I like, it will be discontinued the next time I look for it. But don’t worry. 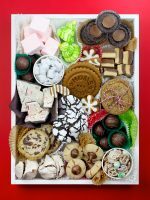 You can also use white m&m’s, white chocolate coated espresso beans or any other similar white candy you might be lucky enough to stumble on. 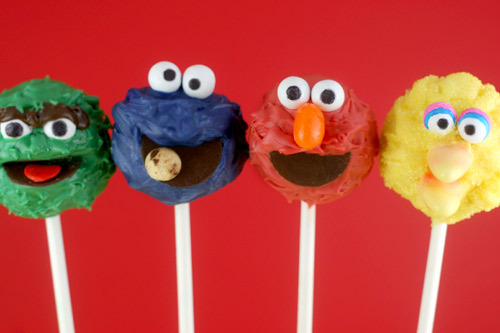 To make your own Sesame Street Cake pops, follow the basic cake pop instructions and use the following tips to decorate. Elmo’s noses are simply orange jelly beans. 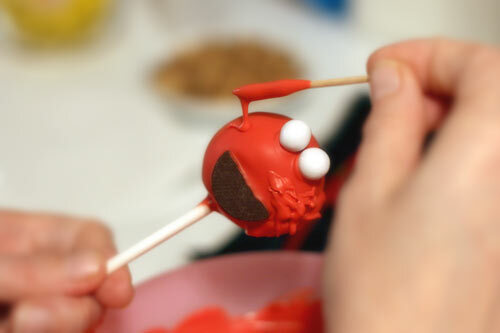 Elmo’s mouth is made of candy melts cut in half, and his eyes are drawn on with an edible ink pen. 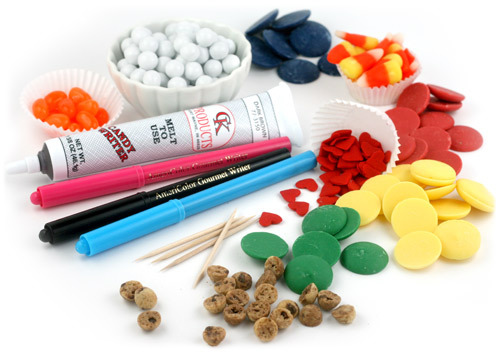 To decorate all of these characters, dip them in colored candy coating first. While the coating is wet, attach the mouth and eyes and let dry. When the attachments are dry, you can use a toothpick to drizzle on more coating. Let me stop here and tell you. This is time consuming. I wanted them all to have the effect of a furry coat, but you can certainly try another method to speed things up. For instance, they can just be smooth and you can pipe the mouths on with black candy writers or draw them on with an edible ink pen. But I took the long way, since this was a special occasion. 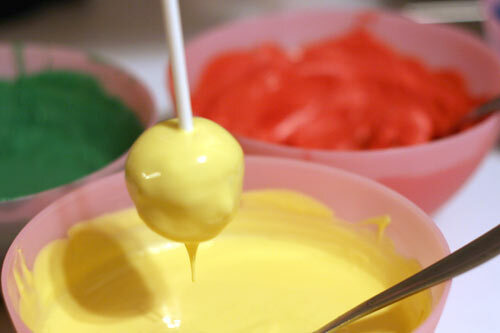 You’ll need to drizzle, dab, and dot all over the cake pop. Or at least all over the front of the pop. I won’t tell. Make sure to layer the coating around the mouth. You’ll need to build up a base around the edges to make it look more realistic and less stuck on. Use the same technique for Cookie Monster. 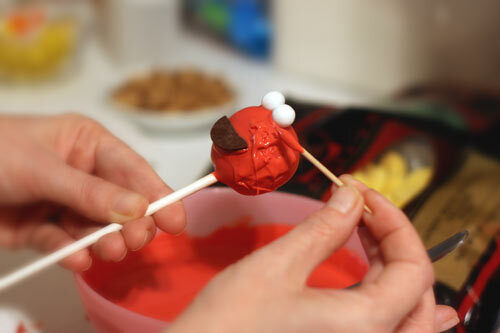 His mouth is bigger than Elmo’s so I tried to shape a lip this time with the candy melts. Oscar. Let’s talk about Oscar. After I made the first two characters, I wasn’t completely happy with the mouths, so I tried a different technique with the Grouch and I think he liked it. 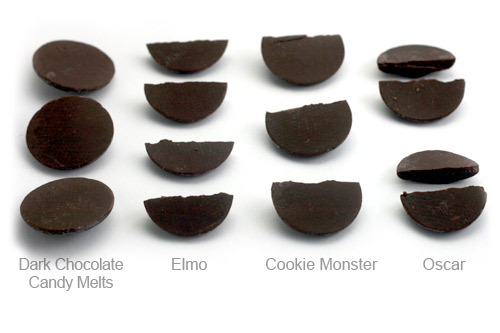 Instead of one candy melt attached to the front, cut the candy melt in half and use both pieces to form an open mouth. This is a little harder because you have to re-shape the cake balls to somewhat in a C-shape (if you were to look at it from the side). This is so the mouth has somewhere to sit. If you try to make the mouth on the outside of the round ball, it won’t look right. Hope that makes sense. Don’t forget to build up the green around the mouth so it looks seamless. Again… these were some work. Also, Oscar’s eyes are different than the others. His are inset instead of sitting on top of the pop. 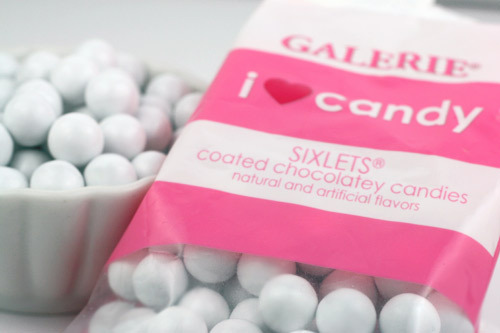 To achieve the look, cut the candy pieces in half and attach them. When dry, use a brown candy writer or chocolate candy coating and pipe on eyebrows. 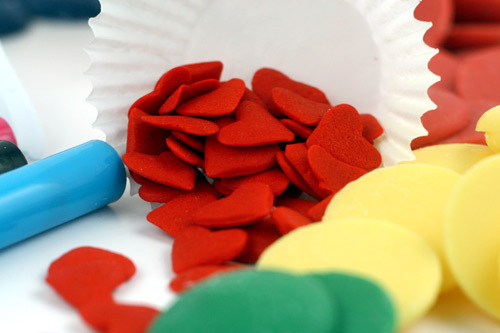 His tongue is a red jumbo heart sprinkle with the point cut and rounded off. Here are the candy melts and how you can cut them for each character. 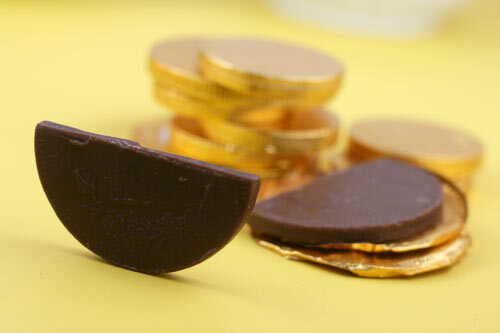 If you can’t find dark chocolate melts, then chocolate coins might work. You’ll have to experiment with the sizes though. I almost used these, but I stuck with the candy melts because I didn’t have enough coins. Now for Big Bird. I love Big Bird. I gotta tell you, when I started making these, I had no idea how I would pull this big guy off. First, I thought yellow sugar pearls or mini yellow m&ms, but none of those looked right for his feathers. So I used sanding sugar sprinkled on top after drizzling to make him look fluffier. His eyelids are decorated with a pink and a blue edible ink pen. His beak is candy corn with the end cut off to make it easier to attach. 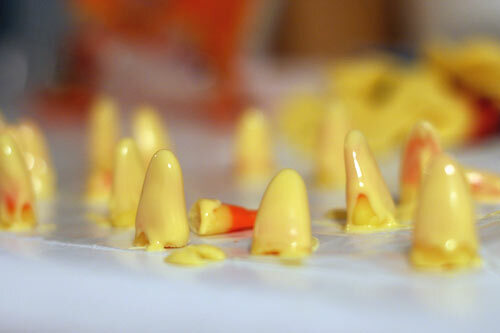 Dip the candy corn in yellow candy melts. 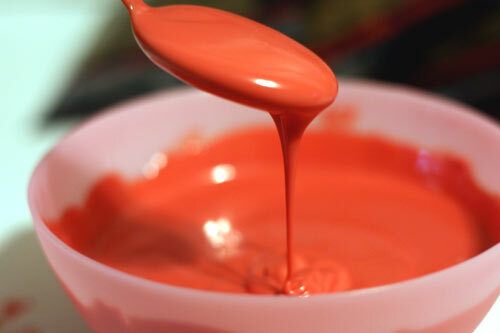 But only if the candy coating is thin and fluid like this. By the way, this coating is Merckens and has nothing added to make it this thin. It was heated in the microwave on med-low in 30 second intervals and stirred in between. 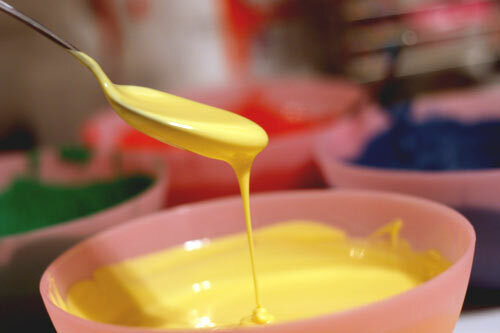 But if your coating is too thick, you can add some paramount crystals, shortening or vegetable oil to help thin it out. And if it’s not thin, then don’t try to dip the candy corn because it will just be a big glob and not pretty on Big Bird. Here are a few beaks. 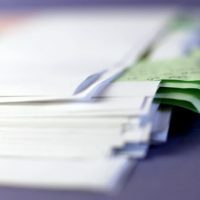 Let them dry on wax paper. 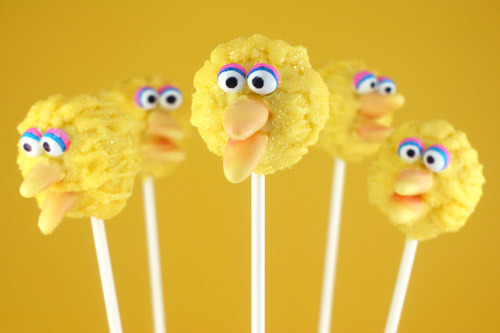 Or just skip all that and give Big Bird an uncoated orange candy corn beak. Below, you can see what I mean with the different mouth variations. Aren’t they just the cutest. But something is missing. Cookie Monster is smiling, but he’s not happy. He needs cookies. Stop it. I can’t stand it. Head exploding. Cute overload. Here you go. 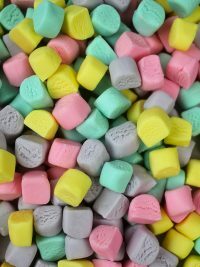 This is for everyone that likes it when I bite into one of these. Poor little Cookie Monster. 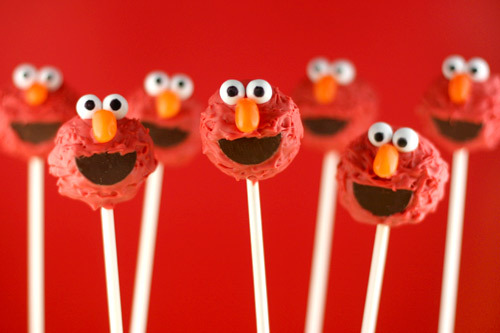 Now, a lot of you have sent in photos of your own Elmo Pops. I just haven’t done a great job of keeping track of them all. If you’d like to re-send, maybe I can do a little slideshow or something to show them off. Or any other Sesame Street ones you may have done. 40 Years of Sesame Street and one happy day. Kisses to you, Jim Henson. Wish you were still with us. 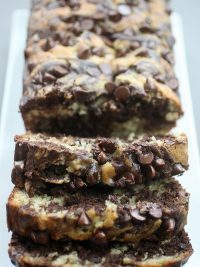 Ok Bakerella I’m dying over these! You are amazing!!! You just made my head explode with this cuteness. You’re talent is overwhelming! Those are adorable. You keep outdoing yourself!!! Great job! At this rate you’re going to run out of ideas for cake pop decorations.. hehe. Love how much thought and effort you put into the process. I tried cake pops for the first time the other day and loved them. 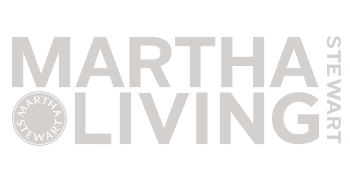 OK, I’m brand new to this blog but I just gotta say you are crazy creative. These are so adorable it makes my head hurt. I’m now off to spend excessive amounts of time reading through old posts and getting inspired. Thanks! These are so cute! Bring me back to my childhood! 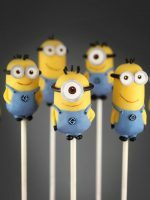 How deliciously cute are these!!!!!! Thank you for sharing these! My roommate and I both gave a startled little “Oh!” when we came to the photo of Cookie Monster with a bite missing. 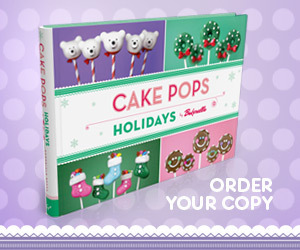 But we love the cake pops! So adorable! I got her and a guy friend hooked on your site. Thanks so much for posting so often! 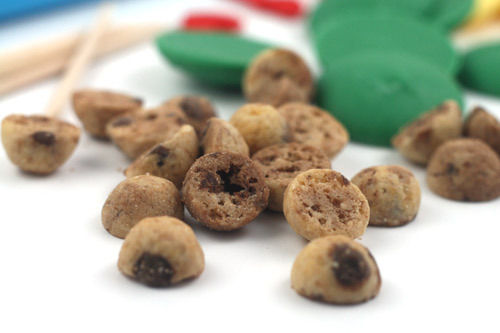 I saw those cute mini cookies at the store and wondered what in the world could I make with these? I came up with nothing. 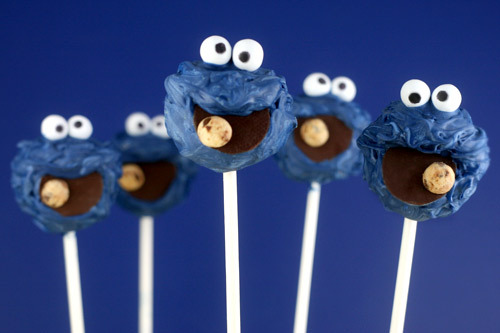 Your little cookie monsters…Genius!! Ok, can one die from cuteness overload? If so then I’m in serious danger here! These are just totally fantastic! I always think what else could Bakerella do that will top the last. You always can. They are so cute. I have a one year old and a three year old so this is a must make. Wow they are cute. Sesame Street is going to be the next theme party for our house. Absolutely adorable! 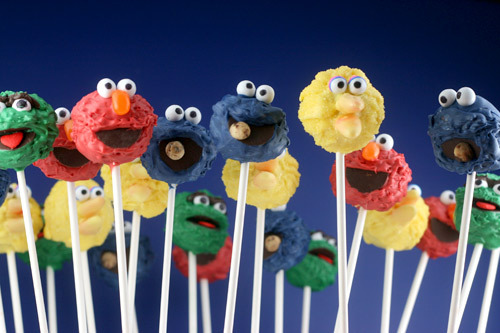 I used to love sesame street & this looks like the perfect way to remember it =D. These are just amazingly cute. The lot together is so colourful and happy! These are the greatest! My daughter would love these! Another one of your wonderful ideas! These are two cute for words!!!! They make me happy just looking at them. These are just *too cute*!!!! I love them!!! I’m a big Elmo fan, even at 23, and you absolutely nailed those!! You are amazing! I am a detail person but you are the cream of the crop! WOW!!! You are amazing!!! 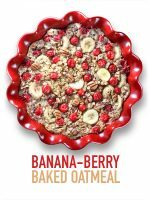 These look Phenomenal!!! I am in amazed at these masterpieces! Job well done and for a fabulous celebration – AWESOME! 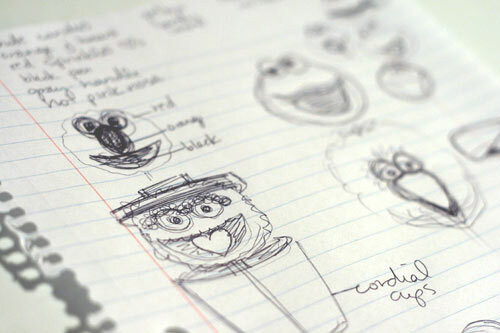 I sketch everything out before I bake too, makes things so much easier! My kids and I are staring at this post.. speechless! WAYYYY too cute!!! I LOVE IT! Great job! I love it!! Oh my god…these are adorable!!! Perfect! I always look forward to seeing all your cute ideas. Wow. Those are amazing. Wow. Wow! Great Job! I love it!! These are perfect! You are amazing! Oh my gosh! That is so funny and cool! I was just watching recorded Sesame street with my 1 1/2 year old son! He loves Elmo the most and these candy will make him really happy! Love it! So cute! they look wonderful! and delicious! my 2 and 1 year old would LOVE these! These are just too adorable for words!!!!! Great job. Absolutely stunning work, thank you for sharing your intricate steps! Oh my goodness, those are so awesome!! You are sooooo talented!! love them!!! This is fantastic! What incredible patience you have. these are priceless!!! Great work Bakerella! Really really great work. I am in love with them! i dont even know what else to say. 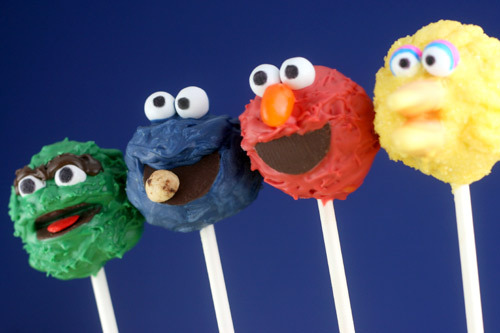 these are by far my FAVORITE of your cake pops. they look AMAZING! OMG! The cutest! My 2 kids are sitting here with me drooling over the the Sesame Street characters. They are also making (chomping) noises as I scroll down. So sad to see Cookie Monster. How do you explain that he was just a cake pop? I can’t even stand it, these are TO DIE FOR. Way to go!! Dear God! The cutest thing I’ve ever seen! My 20 month old daughter loves Sesame Street- it’s the only show I let her watch. 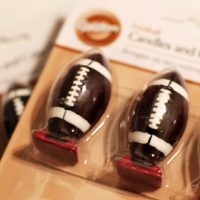 I think I’m going to try these babies out for her 2nd b-day- I’ve got three and a half months to perfect my skills! Great work, these are so great! 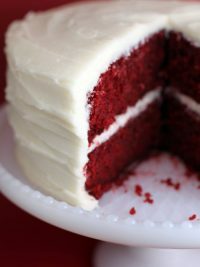 maybe this has been suggested, but i would try using coconut to make the fluffy texture of all the animals! hope it helps! Those are ADORABLE! 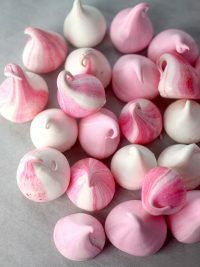 I may have to try them one day! You are so insanely talented. I’m in awe!!! Ohhhhhhhh I LOVE ELMO!!!! You are sooo creative. I can’t believe the itty-bitty cookies for Cookie Monster! Thank you for making me smile!! I LOVE ELMO!!! I think these pops made me fall a little bit more in love with you. You are the bomb. 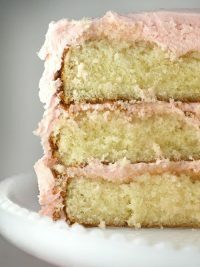 You are simply brilliant bakerella! Ive been following you all the way from India! You are amazing & talented. I am in AHHHH!!! Great job..they are so stinkin’ cute! And they really are A-MAZING!! I cannot believe you. Amazing once again. Sesame Street has so many wonderful memories attached to it! I LOVE THIS. I might laugh while eating Big Birds head but Oh Well! Life’s short! Are you kidding me?! Bakerella, you are UH-MAZE-ING!!!! You need to win some type of award for these! I cannot even fathom how you did this! Every single week YOU are my hero and now even more! 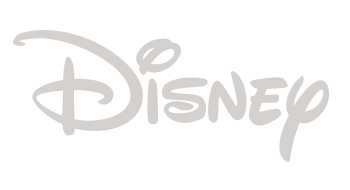 The time you put into these…I can’t begin to think how long this took!! My kids would absolutely go crazy for these. Thank you for all of your work. We all love and appreciate you MUCHLY!! Really, I am a total baker and when I think how long your darling cupcake pops take me…I cannot even fathom this one!! WOW!!! I need to pick my jaw up off the floor! Amazing! Girl, you have some mad decorating skillz. Thanks for sharing all your great ideas. These are brilliant! The Oscar cake pop is my favorite! 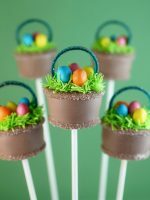 These are by and far my favorite cake pops overall! 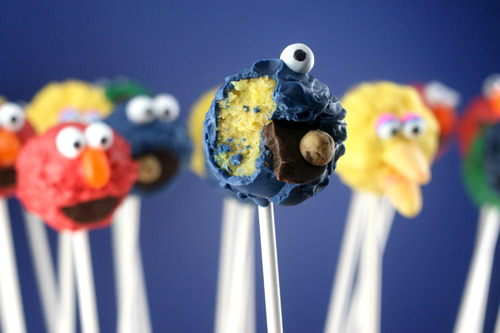 I made Bert cake pops awhile ago you might like if you are making a slideshow…www.kitchendoughdough.com :) cute pops! 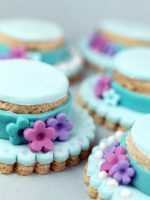 These are so precious, Bakerella! OMG. Now I want to skip class so I can watch Sesame Street. It’s just as good as school, right? Wow. Fantastic job! Keep up the great work. 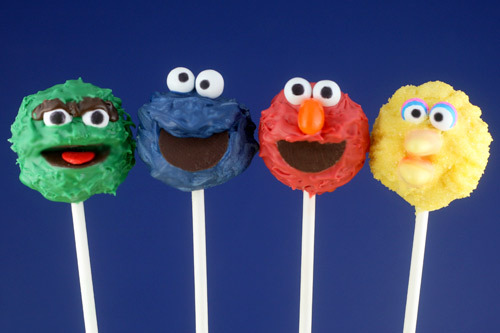 Happy Birthday Sesame Street! 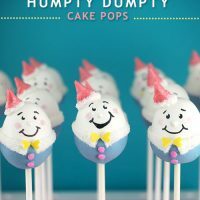 These cake pops are soooo stinkin cute! 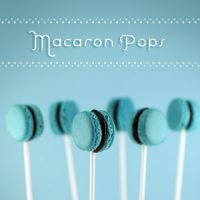 I can’t wait for the right occasion (or no occasion, just a free afternoon) to make these! Adorable! I can imagine how long these took to make. You are a very patient person! You are just absolutely amazing! How fun and adorable. I really miss Jim Henson. You are so incredibly talented. Congratulations to Sesame Street! And wonderful job on the pops! (giving you a standing ovation) bravo! 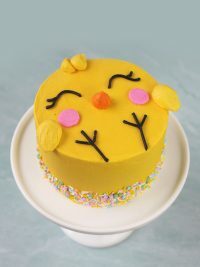 how completely adorable; you are a master of using “found objects” (candies) to create your baking art. and, what a wonderful tribute to Sesame Street. i can’t wait to see if anyone comes up with pics of other SS characters too- like Kermit, the Count, Grover, Zoe, Ernie, Bert, and Snuffleupagus! 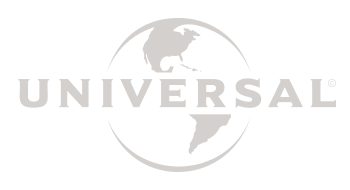 thanks for your tribute– and your inspirations! I can’t believe how CUTE these are!! They are totally adorable! You are so amazing! I love, love, love Cookie Monster! These are so awesome!!! I would NEVER have the patience to do this, which makes me appreciate them even more. You have sooo much creativity–and patience!!! I wish I could do the same! Kudos!!! Can hardly stand the cuteness! Fabulous. Such a Great dedication to these little guys. I was glued to the television watching these guys. 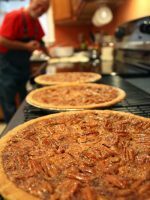 Thanks Bakerella and Jim for some Great memories that will last a lifetime! These are the most amazing pops you’ve ever done, and that’s really saying something. Their looks are 100% perfect. Well done! These are adorable and would be perfect for my sons birthday next month! It’s hard to believe that you could capture each character so perfectly in cake pop size, but you have. Just too cute! To say I’m OBSESSED would be an understatement. This post makes me soooo happy!!! Amazing!!!! Wow! You nailed these characters! 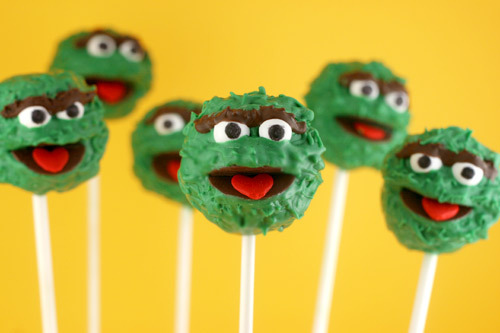 I think Oscar the Grouch is my favorite, but they all look great! 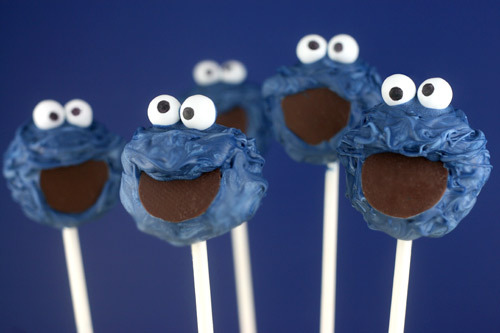 PERFECT for my daughters 2 year old bday party…all cookie monster…she screams cookie! cookie! whenever i’m on youtube…thanks!! Tartelette, these are for you!